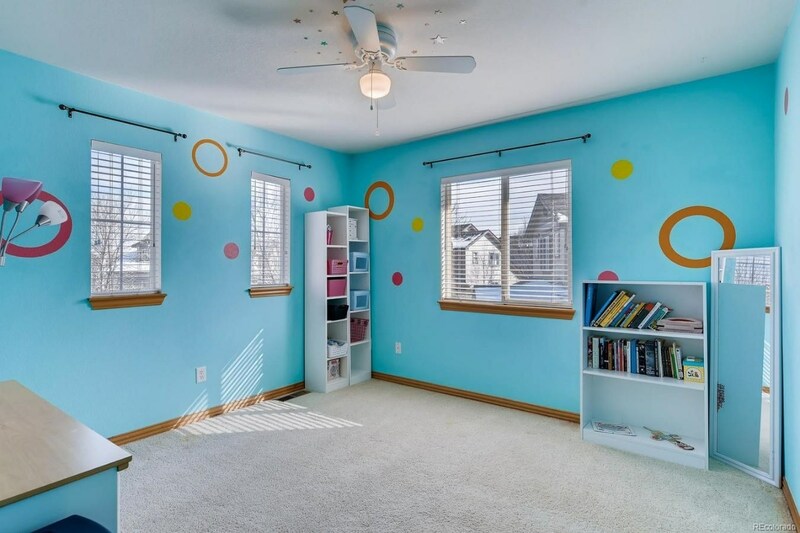 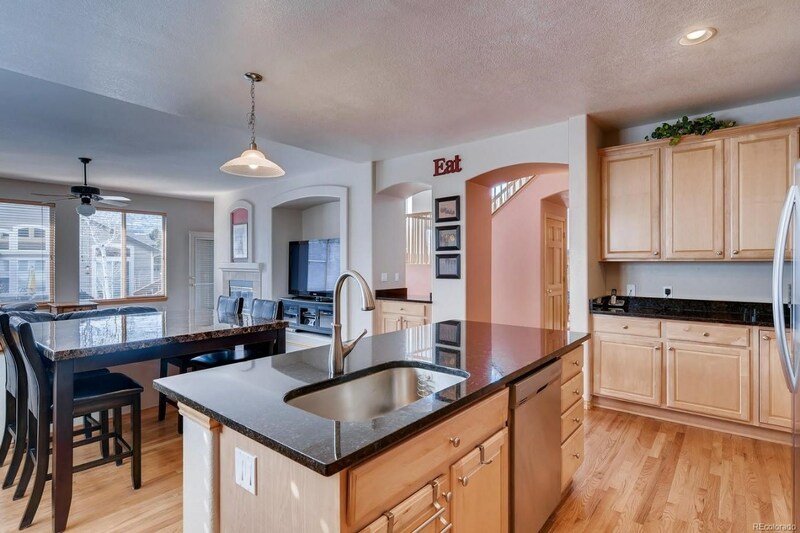 Bright and beautiful 6 bed, 4 bath home w/finished basement in a sought after Trailmark neighborhood! 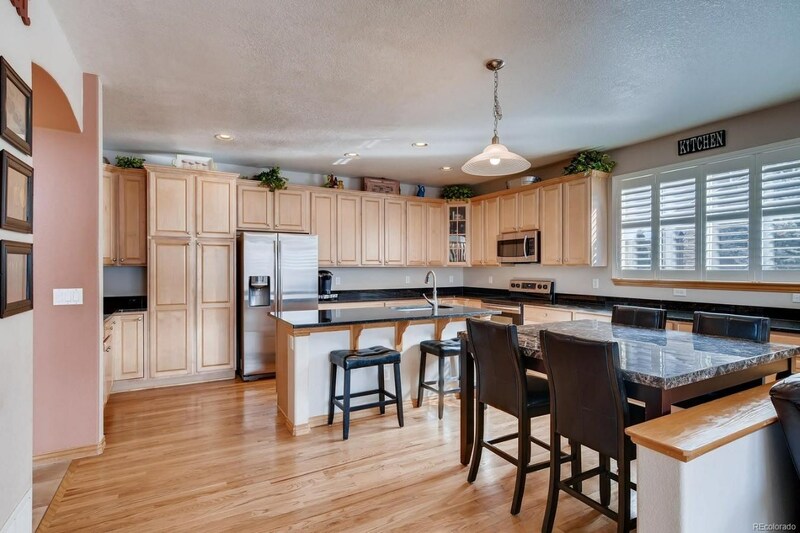 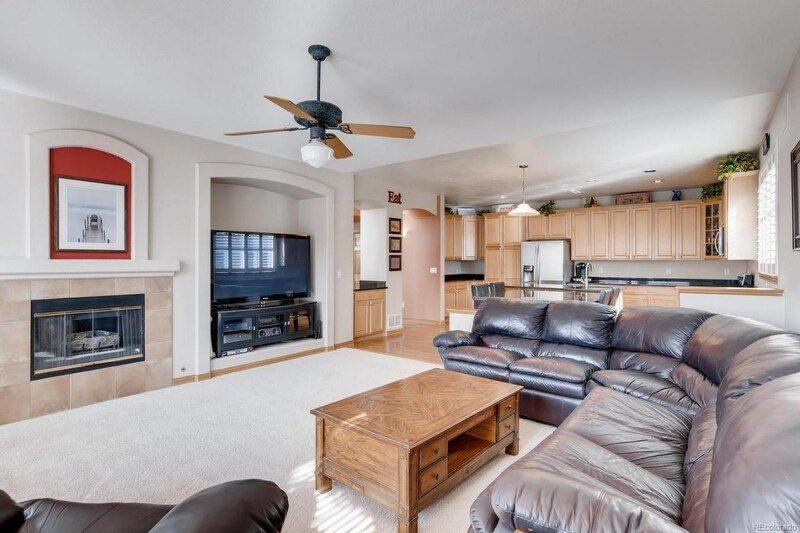 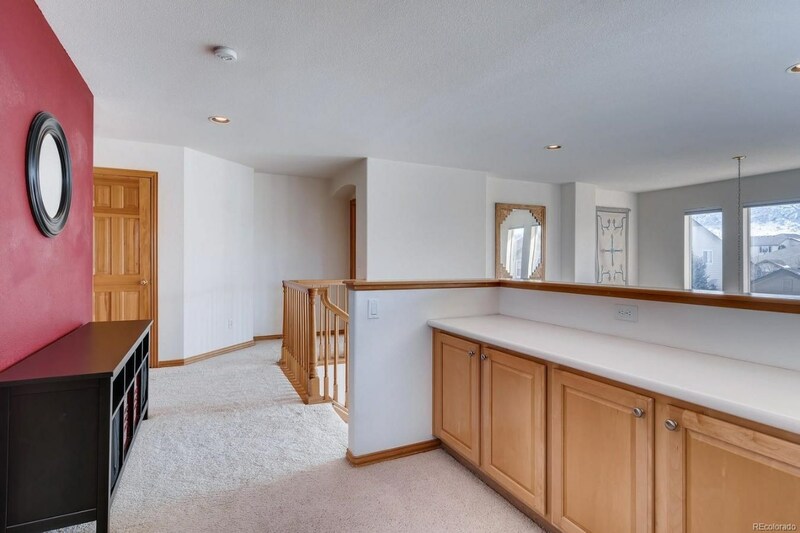 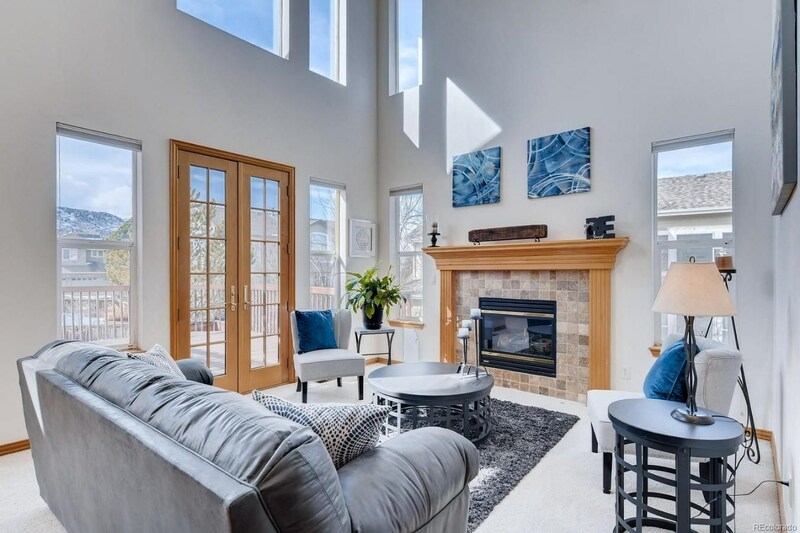 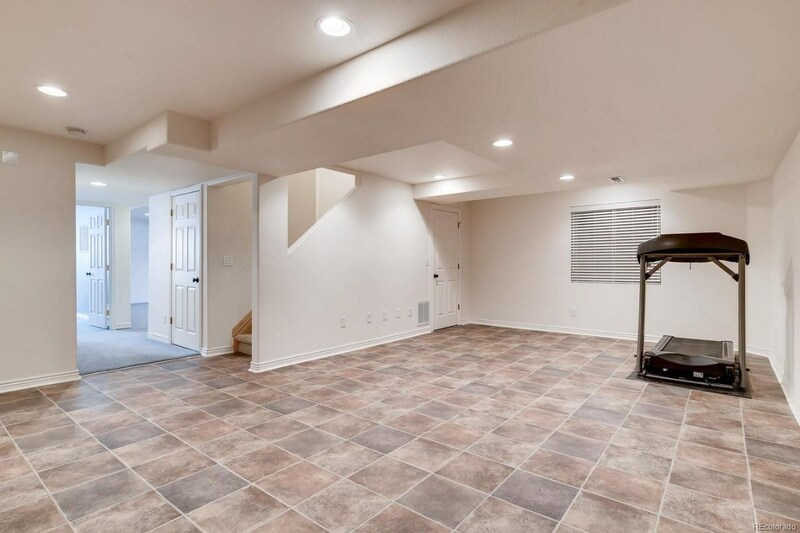 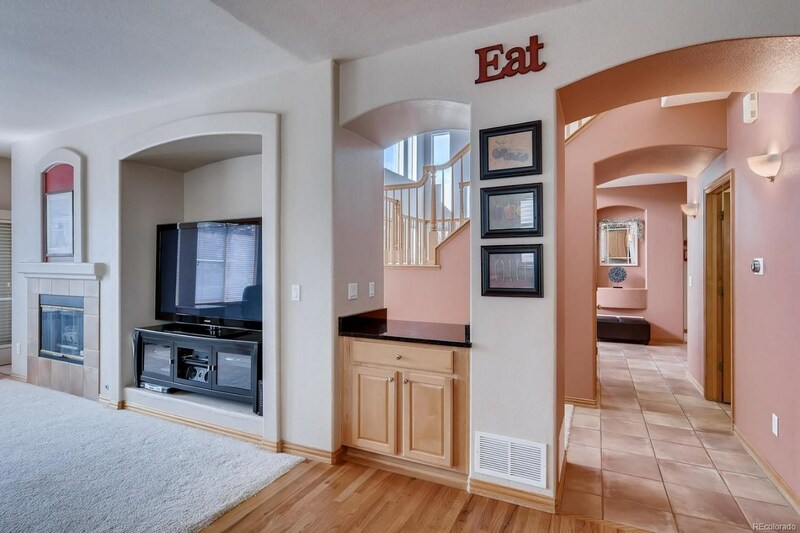 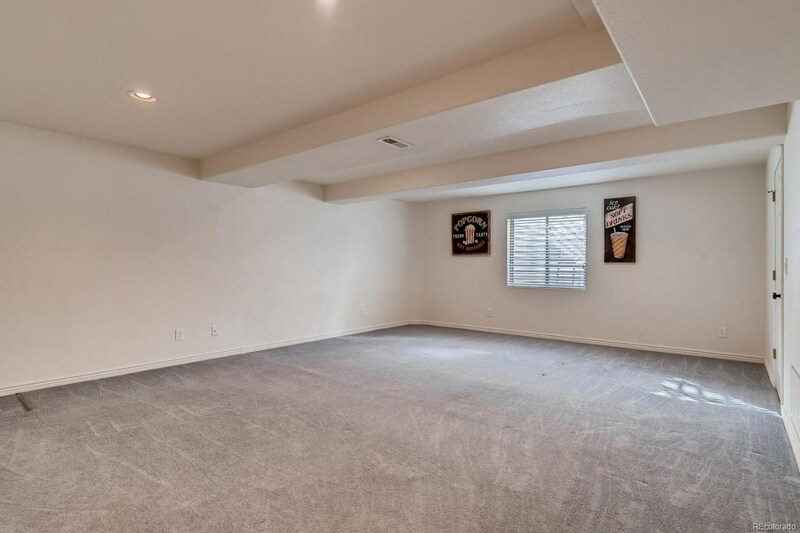 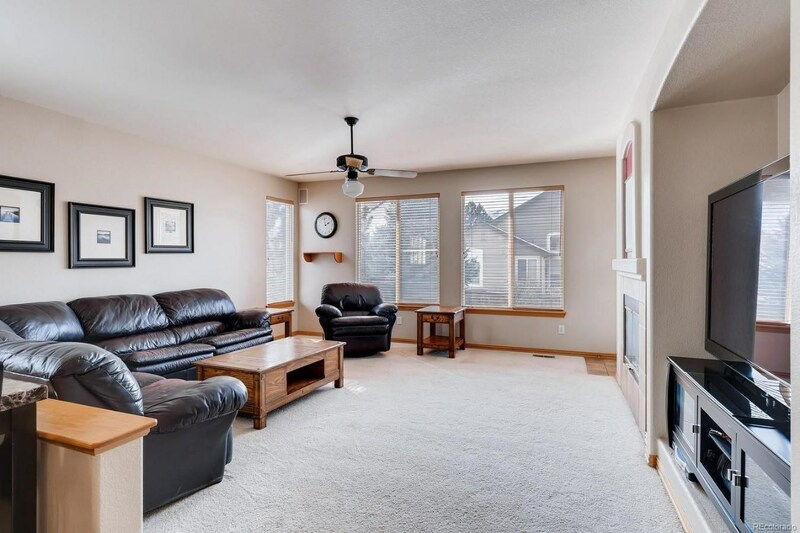 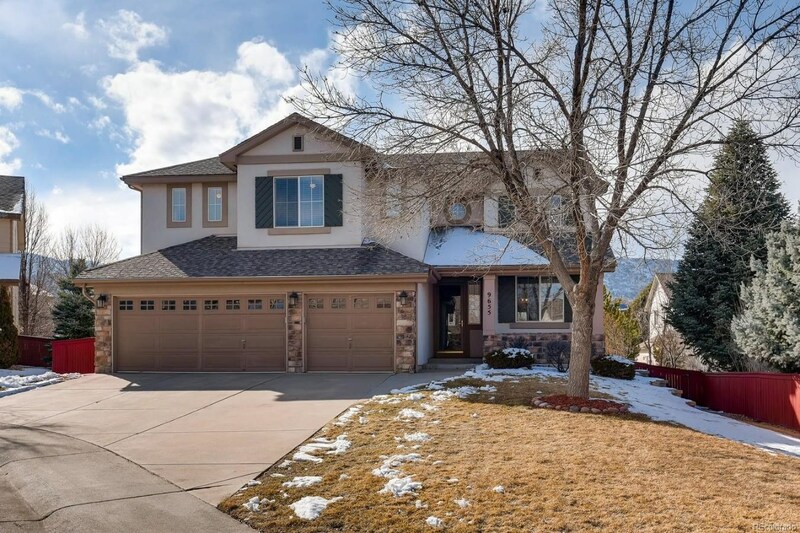 As soon as you walk into this beautiful home you will notice the natural light, gleaming hardwd and 2-story ceilings. 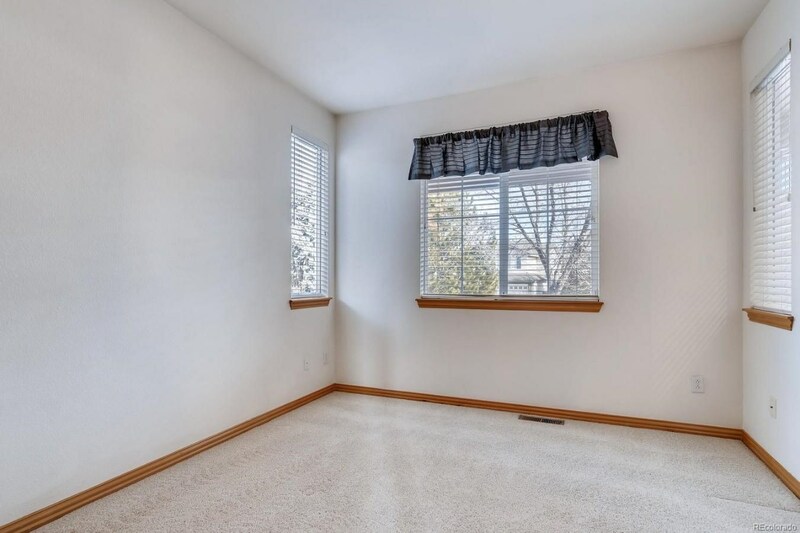 Living rm offers gas fireplace w/marble tile surround. 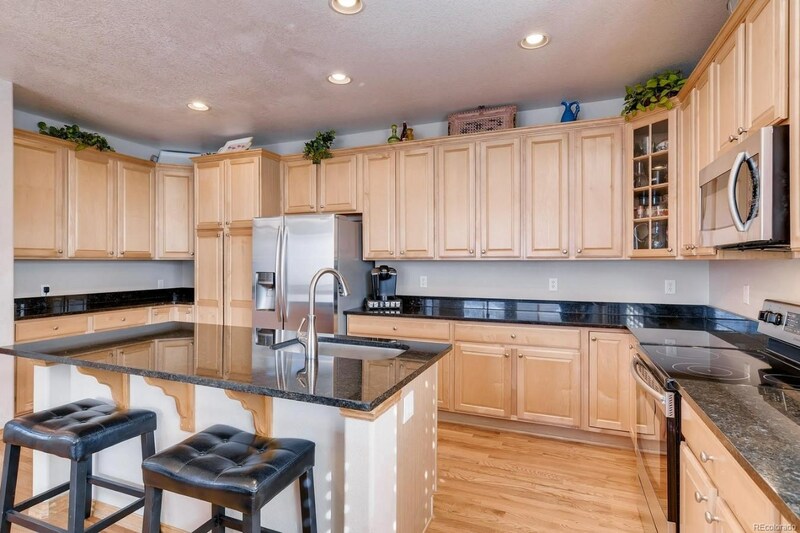 Gourmet kitchen offers SS appliances, granite counters, 42 in. 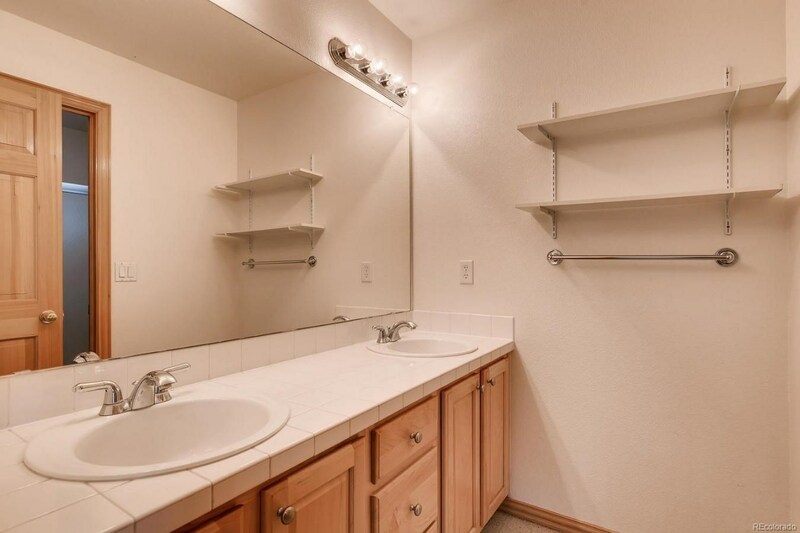 crown molded cabinets and tons of cabinet storage. 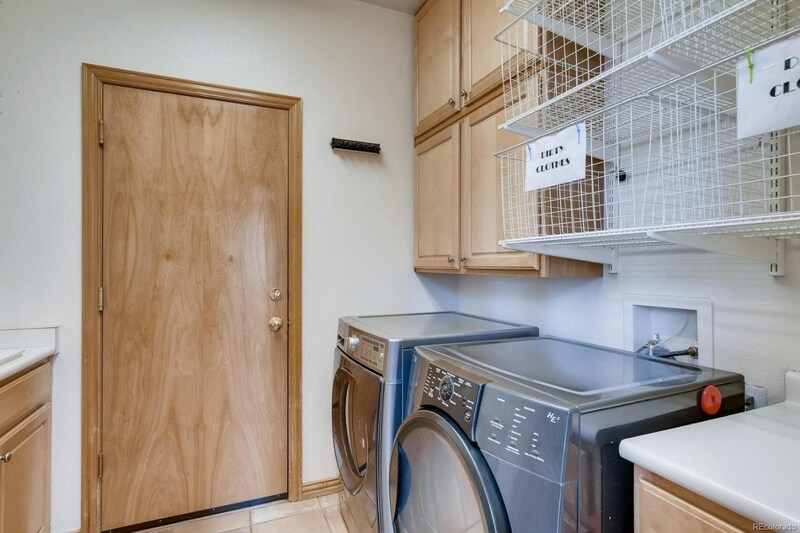 Main flr laundry rm. 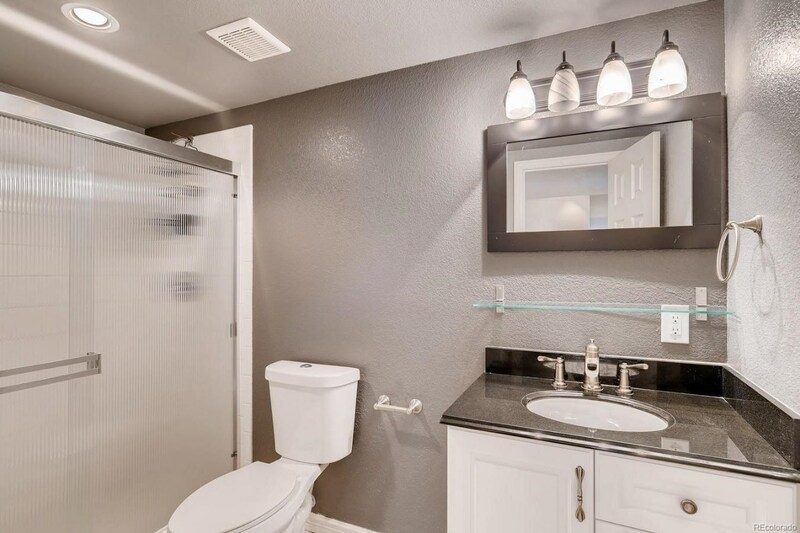 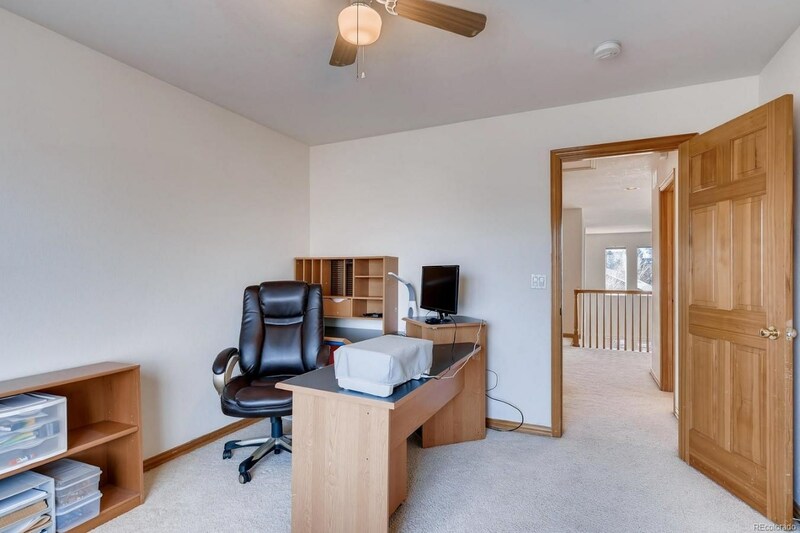 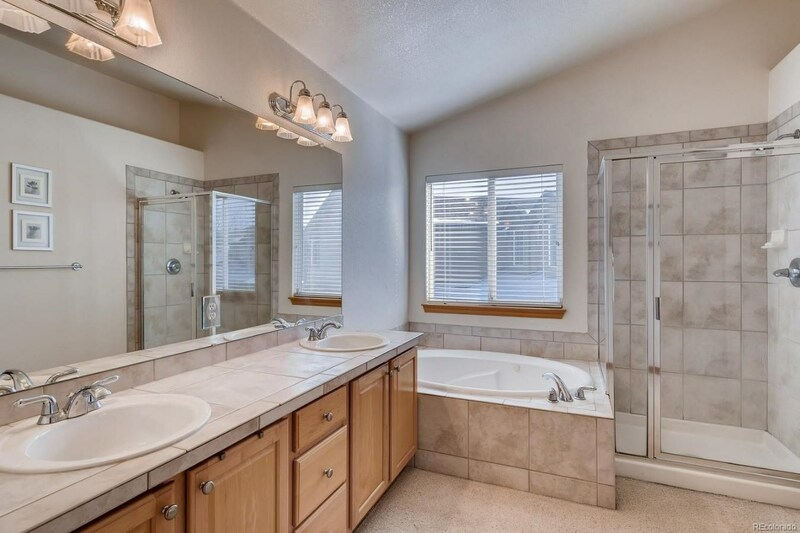 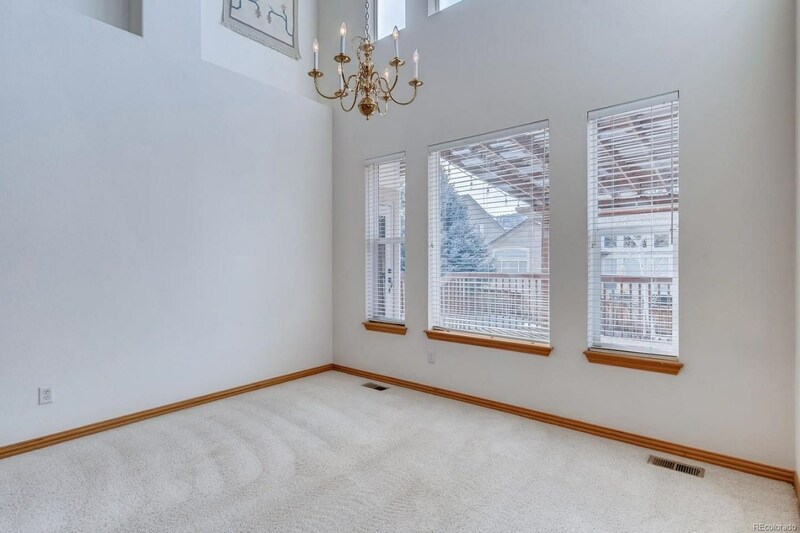 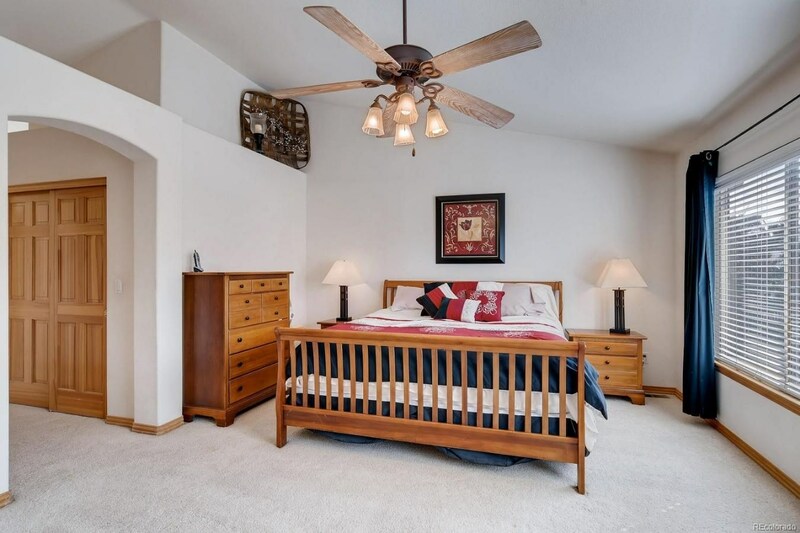 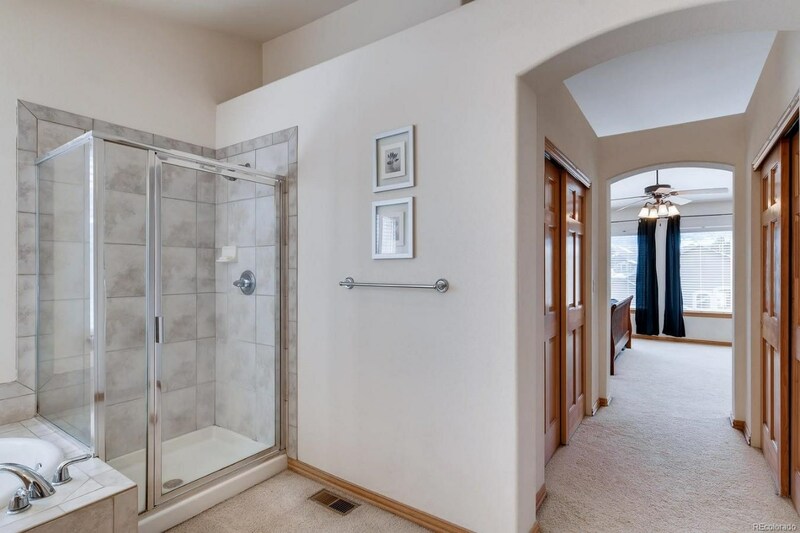 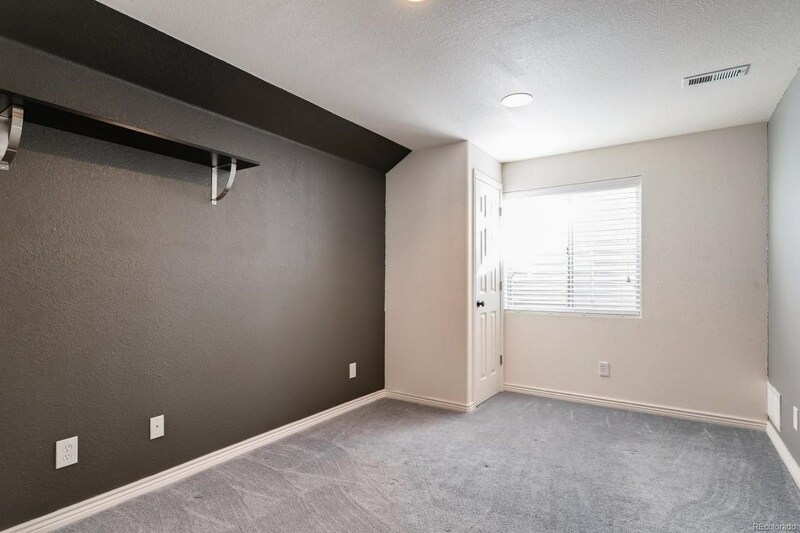 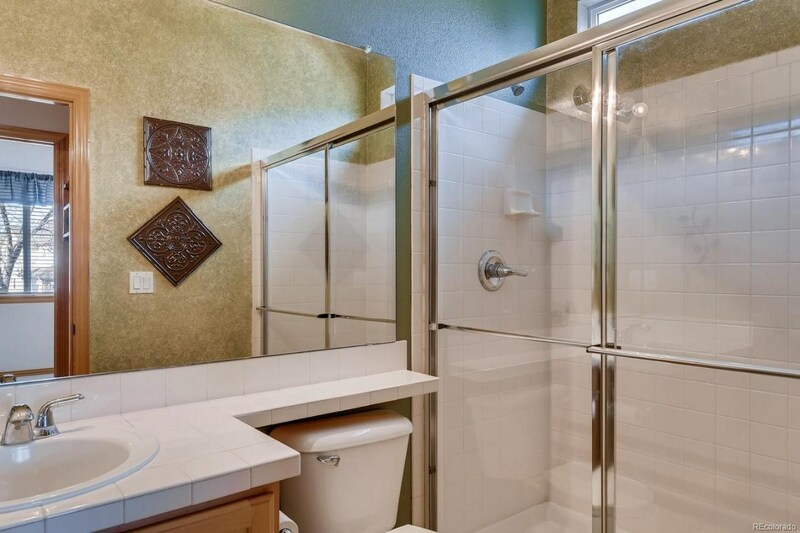 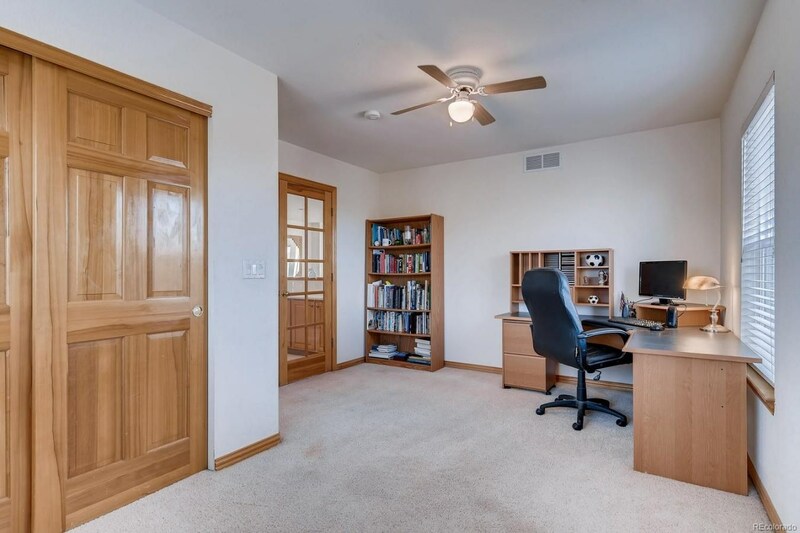 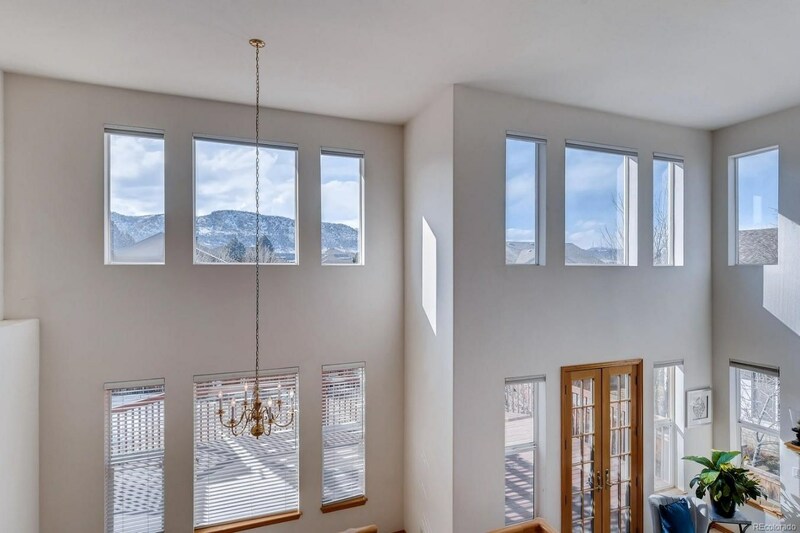 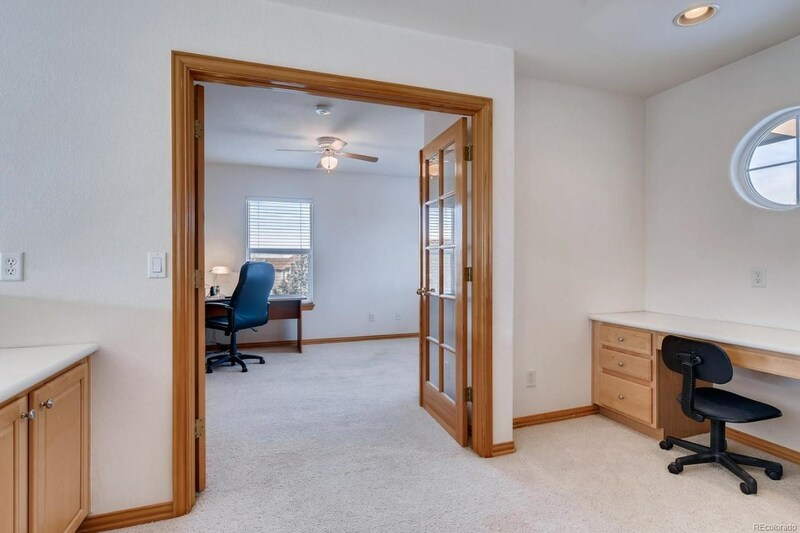 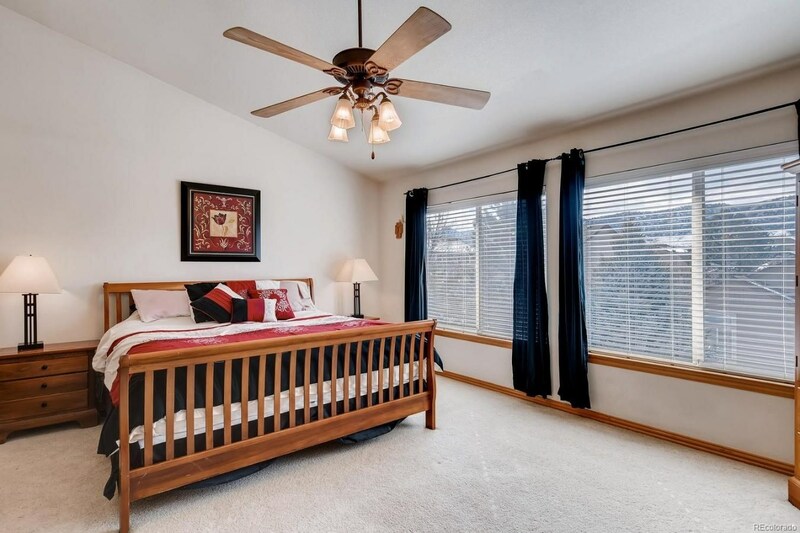 Master suite w/vaulted ceilings, 5 piece bath and mtn views of the sunset. 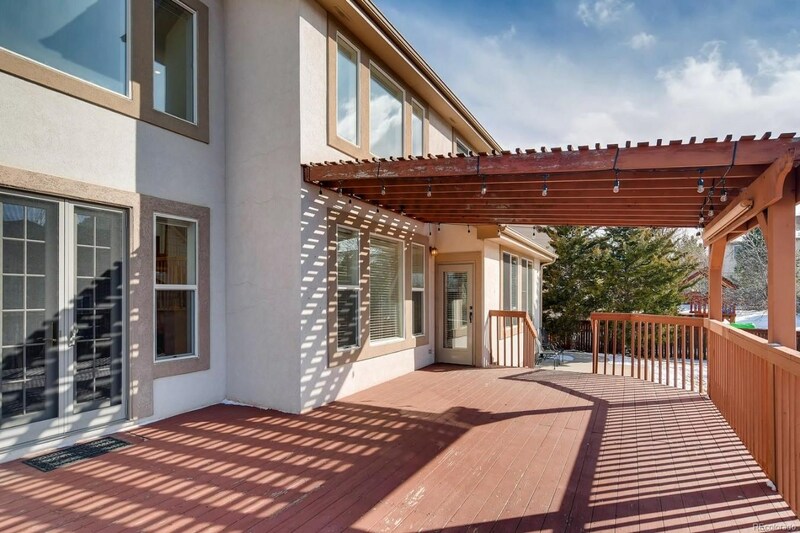 Summer bbq’s made easy w/huge back deck, pergola and café lighting. 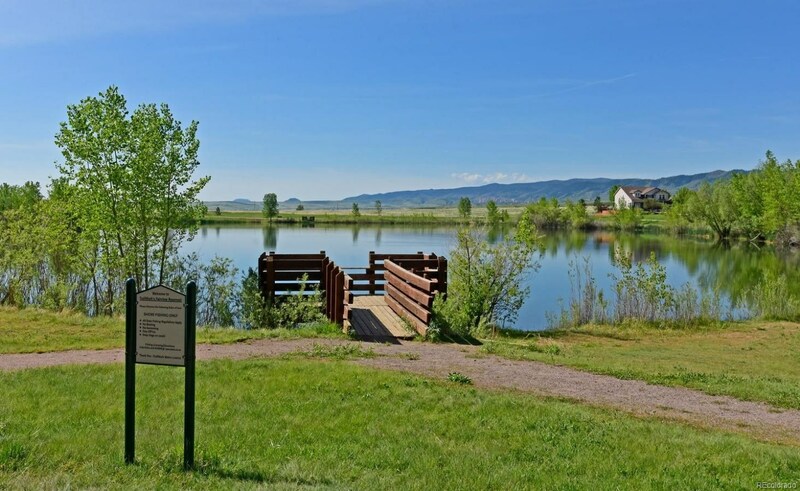 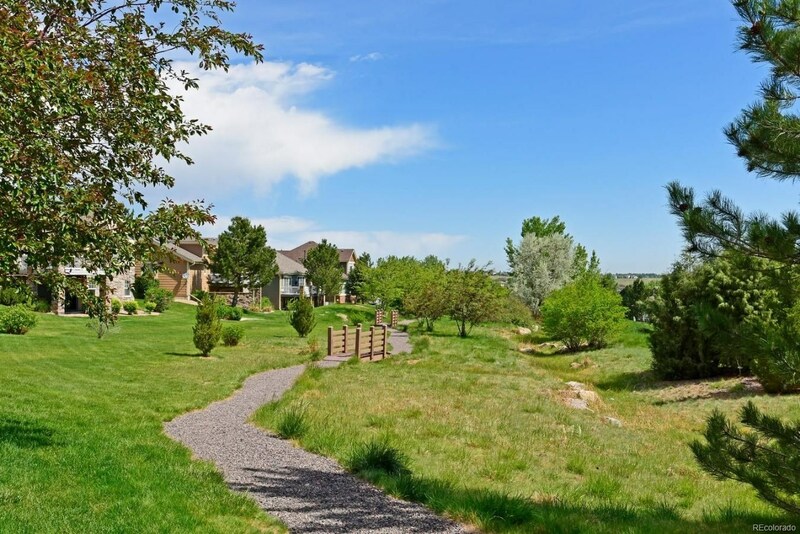 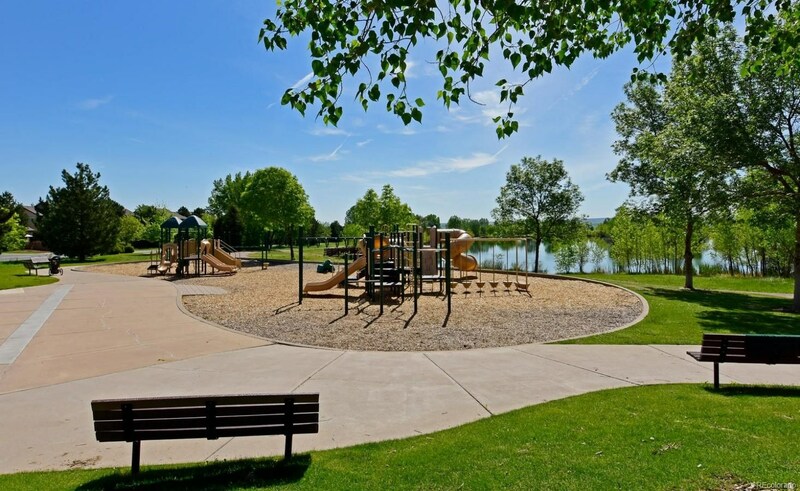 Trailmark offers many amenities including bicycle and walking trails, mtn views and is surrounded by 1500 Acres of Jefferson County Open Space. 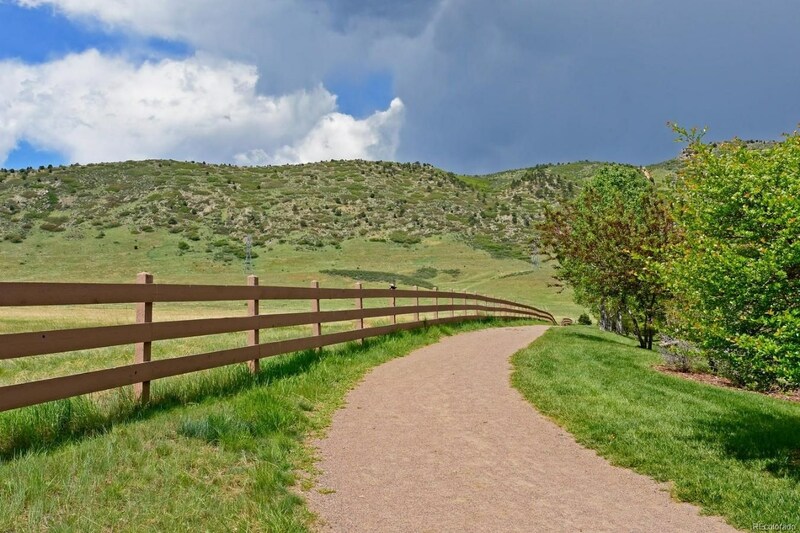 Close to the Chatfield Arboretum, Chatfield State Park, Waterton Canyon, Deer Creek Canyon, Colorado Hiking Trails and Roxborough State Park. 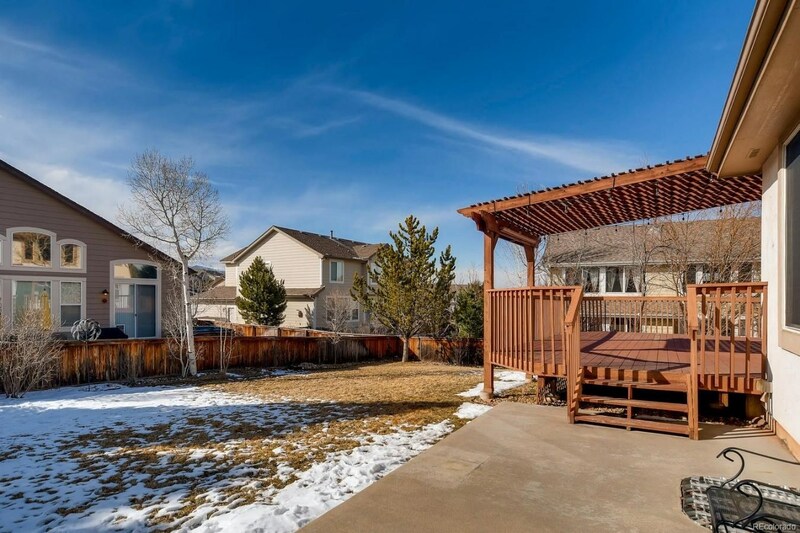 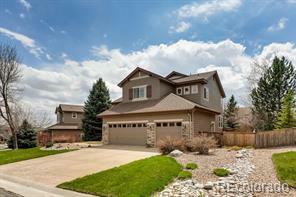 Live in the foothills w/easy access to Lockheed Martin, C-470 to I-70 and on the ski hill in 1+ hr! 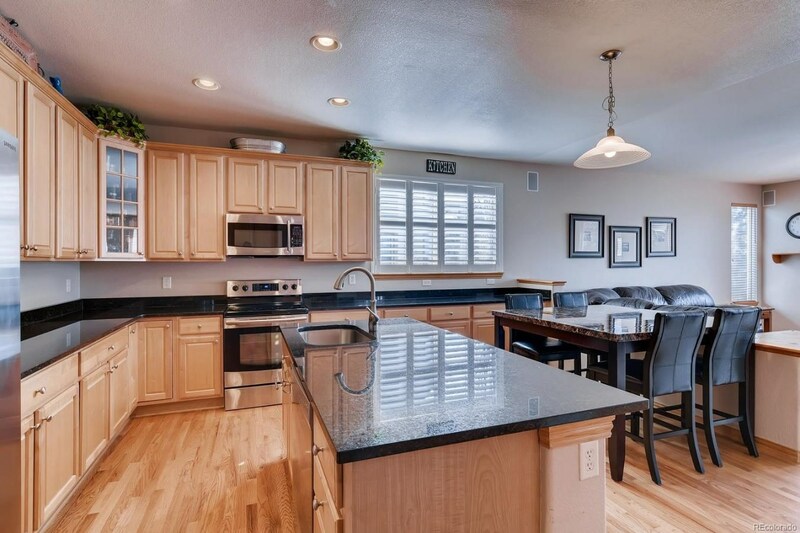 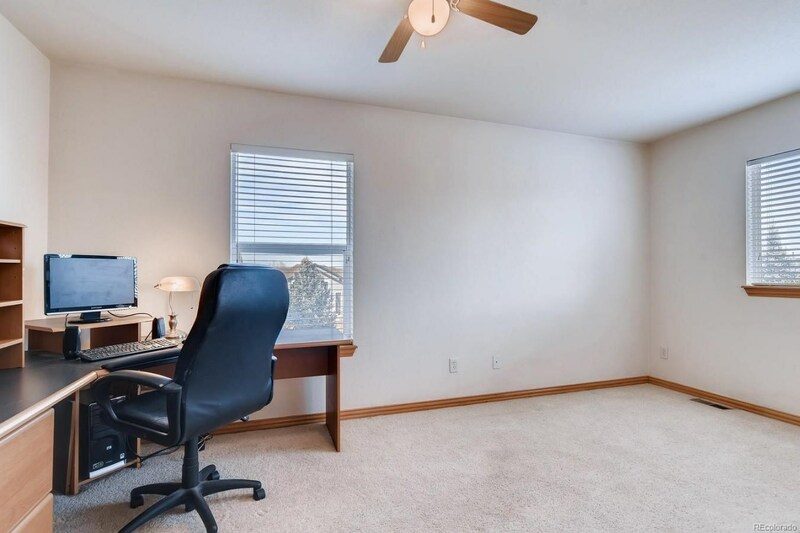 Aspen Grove Light Rail Station just 10 minutes away for easy downtown commute!